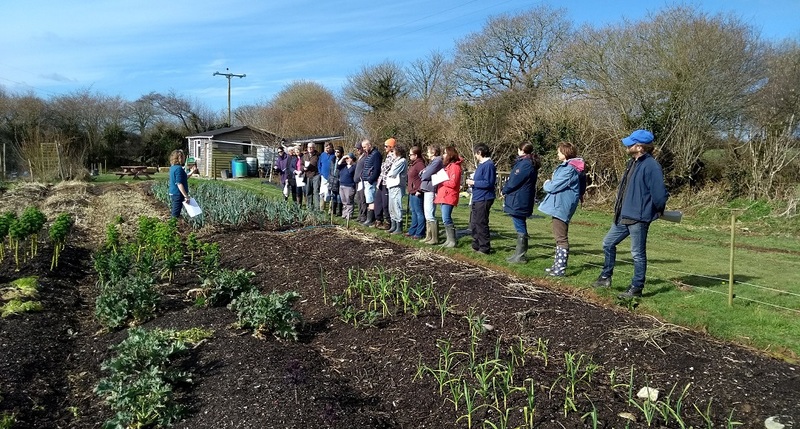 The first of three workshops on everything you need to know to plan and start your own veggie plot. Get hands on experience in a commercial market garden and pick the brains of a professional. No-dig gardening methods – how you can have lots of veggies and never dig again!